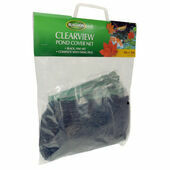 Pond liners and nets need to be of a high standard and made with strong materials in order to keep your pond habitable and free of debris (the kind that might pose a risk to your fish). 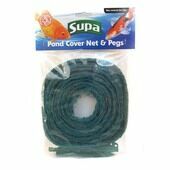 From nets made with metal fixings to those that are bright and colourful for children to enjoy using, our pond nets are well suited to home use and are ideal for keeping any pond nice and clear. 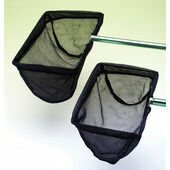 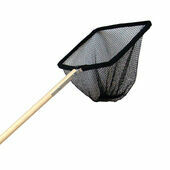 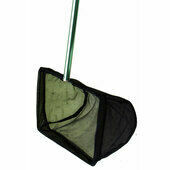 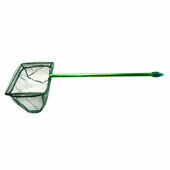 Blagdon Pond Fish Net Fine 25x18cm (10"x7") Handle 36"
Interpet Pond Fish Net Coarse 25x18cm (10x7") Handle 36"